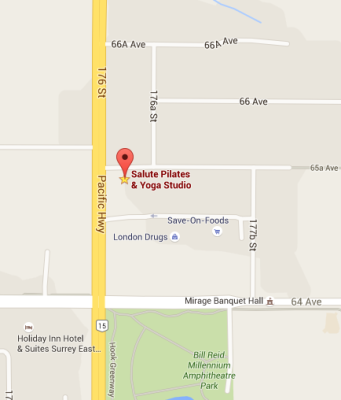 Do you have questions about Salute Pilates & Yoga Studio? Please feel free to contact us, or sign up for a complimentary consultation! We look forward to seeing you at our beautiful studio.